FREE Lemon Glazed Doughnut At Krispy Kreme! TODAY ONLY! 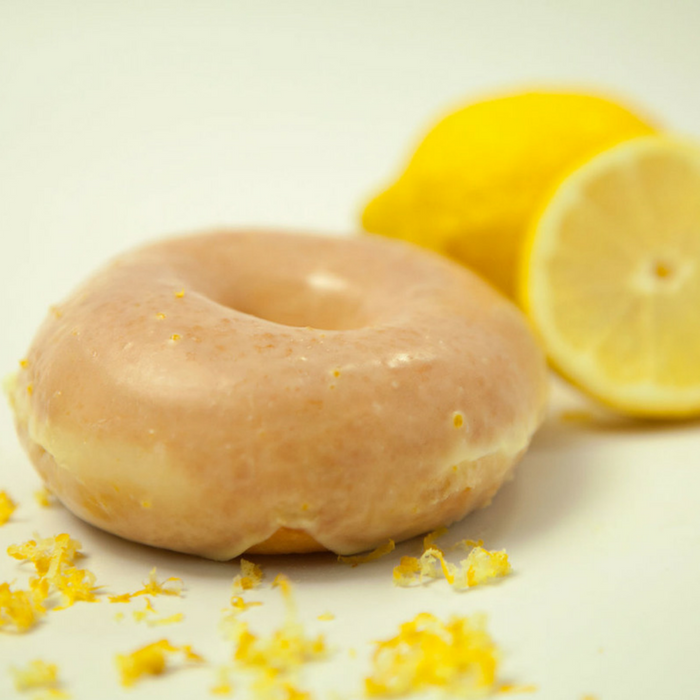 Krispy Kreme Rewards Members can score a FREE Lemon Glazed Doughnut at participating Krispy Kreme shops! No purchase is necessary. Just scan your app barcode at checkout to get this FREEbie – valid for one-time use. FREE Donut At LaMar’s Donuts! On June 1 only! Another store is celebrating National Donuts Day! 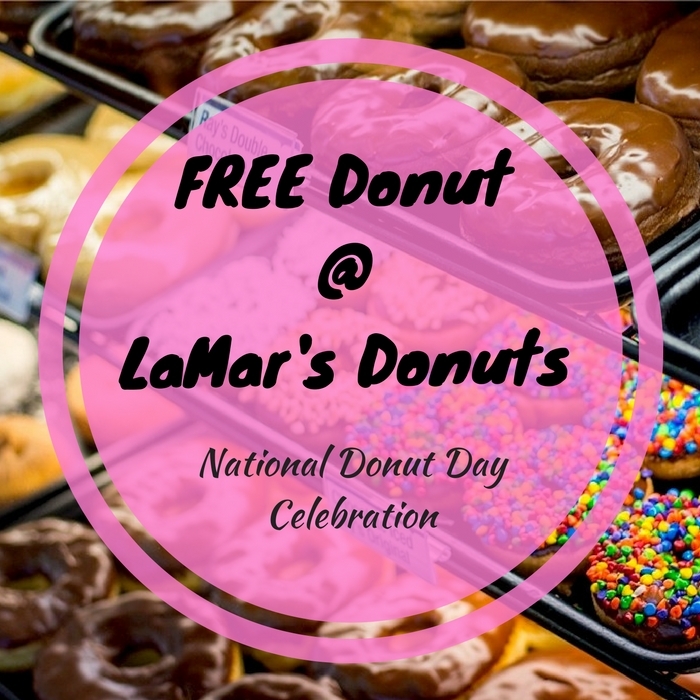 LaMar’s Donuts is giving away a FREE Donut with no purchase needed! 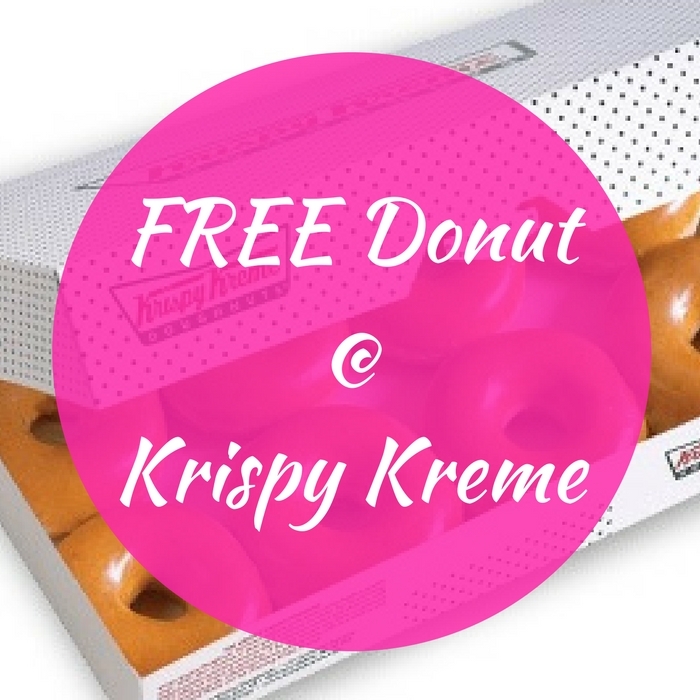 You just need to present this coupon to get this yummy FREEbie! One coupon per customer only! THREE FREE Donuts With Purchase At Krispy Kreme! TODAY ONLY! Krispy Kreme Reward Members can score 3 FREE Original Glazed Doughnuts when you buy any dozen doughnuts at participating locations! All you need to do is print your rewards barcode or show it on your phone to the cashier. Please note that there’s only 2 limits per customer.